Apex Legends is ranked in the 95th percentile of games scored on OpenCritic. Apex goes so much further, reaching into every corner of a well-trodden formula and lavishing it with saucy new ideas. It would be remiss of me not to point out the small but diverse roster of characters in Apex Legends. Out of the current band of eight Legends, the presence of four people of color and two LGBTQ characters is a heartening first step. In particular, the mysterious hunter Bloodhound is probably the most — if not the first — prominent example of a nonbinary character in a mainstream shooter. Yet Apex Legends also faces the same narrative challenges that the relatively progressive Overwatch had with inclusivity. In a genre that carries a greater emphasis on gameplay rather than storytelling, injecting meaningful representation can admittedly be a trying process. 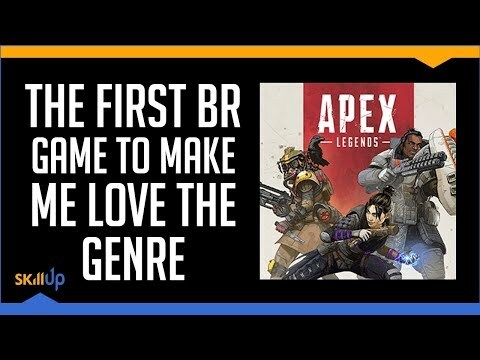 Every other shooter that comes out these days has a Battle Royale mode tagged on or has one in the pipeline but Apex Legends stands head and shoulders above them all. It’s mix of slick and fast paced gameplay coupled with its intense and constantly moving combat is going to be hard to surpass. It’s possible that Apex Legends could finally put the nail in the coffin of Fortnite’s reign over the genre. With updates and new content impending, Apex Legends is sure to keep players entertained for a long time to come. 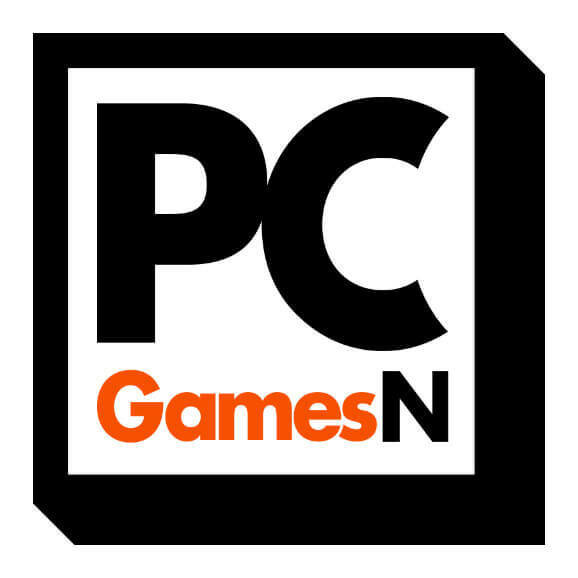 The game is one for the long run, bringing some fantastic new features to the genre that set it apart from its rivals. With a level of polish unseen in the genre, Apex Legends is the best battle royale ever made. Apex Legends provided more than what PUBG and Fortnite, even Blackout, had to offer. Despite having 60 players in the map, a forced squad-based battle royale with an impressive ping system, an awesome cast of Legends with peculiarly amusing dialogue, outstanding overall game performance and smooth gameplay, Apex Legends is the best battle royale game out there. Apex Legends is the most polished and entertaining battle royale to date, smartly evolving the genre in many ways, while at the same time delivering an unparalleled experience that will leave players eager for more and more time with the game. Apex Legends is a great example of hot to do a team-based battle royale. It excels when played in teams and communicating. A game that every battle arena game should follow. And it's free. Can it be even better? Apex Legends lays down the gauntlet to established Battle Royale games such as Fortnite and PUBG. The ping system alone is worth its weight in gold and allows for the more reserved gamers amongst us to join in and have fun. Loot boxes aside, Apex Legends is fast, fun and buttery smooth to play. For a game that had literally zero marketing, it has taken the player base by storm. Apex Legends isn't the last Titanfall game that we were waiting for, but it managed to surprise us by its innovative gameplay, inspired not only by the Battle Royale genre, but also by FPS and MOBA games. Apex Legends is a superb game featuring an excellent array of heroes, tight, responsive gun play, smooth movement, smart communication system and an astonishing level of polish in a free-to-play game. Apex Legends is an expertly-crafted battle royale shooter, which is no surprise when you consider the development team behind it. It feels like the culmination of lessons learned from other games in the genre, almost as if battle royale has finally grown up. Combining the hero shooting concept of Overwatch and others before it with battle royale seems obvious, in hindsight. What isn't so obvious is that injecting Titanfall-inspired gunplay makes the package much more compelling. We are only a week into the life of Apex Legends, but the outlook is looking pretty great from where we're standing. Apex Legends is a surprisingly different interpretation of the Battle Royale formula that introduces new rules for engagement while also refining many of the issues the genre has grappled with for months. It's ingenious tagging system and clever character abilities make it a multiplayer shooter that's easy to pick up and play, but also deep enough to sink hundreds of hours into for months to come. Apex Legends is definitely worthy of being called "The best battle royale of this generation". 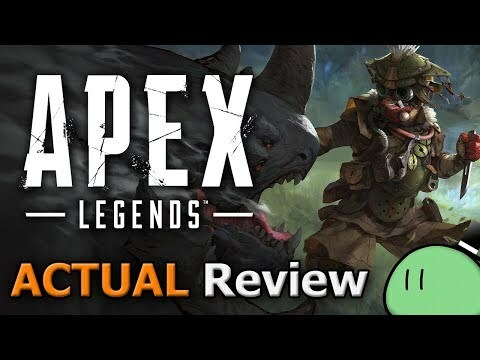 By having an amazing and enjoyable gunplay and also a good mixture of elements that make battle royale games fun, Apex Legends has managed to become a game that is worth investing hundreds of hours in. My mother always told me that forgiveness is a virtue. EA, publisher of Apex Legends, has made it difficult to embody this attribute because over the course of many sunken dollars, they have disappointed me with undelivered promises, pricey in-game transactions, and abandoned developments. However, like a beaten dog, I’ve come whimpering back to their wide open, well-polished arms. Apex Legends is fun, it’s addicting, and the urge to play JUST ONE MORE is ever present. It’s difficult to say after not even a week since its launch, but if you’re looking for the next big competitive game, Apex Legends might just be it. I, for one, will be happy if it is. Even the most jaded of battle royale fans will find their interest rejuvenated by Apex Legends thanks to Respawn's attention to detail, superior gunplay, and fantastic innovations, even if the loot boxes and progression system need addressing. Respawn Entertainment's surprise release is a super polished and innovative battle royale that's easily the best in the genre. Apex Legends is one of the more entertaining, beautifully balanced, and gorgeous games in the Battle Royale genre. The fact that it is free is delightful, and a good move by Respawn Entertainment. I hope they continue this trend with future updates. I may yet stay in this genre for a while because of this game. Apex Legends has raised the bar for battle royale games. 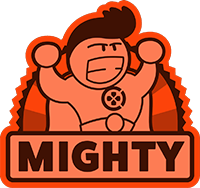 It minimizes downtime, places an emphasis on intense gunfights, and replaces nameless characters with a memorable bunch of heroes. Though I entered a skeptic of Apex Legends, my experience with the title has made me believe that it the best battle royale game currently on the market. Apex Legends is a unique battle royale game focuses on the battle. The gameplay is much faster and intenser compared with PUBG or Fortnite. The biggest problem, for now, is lacking in content, but I believe it will be better when new maps or new weapons come out. Apex Legends is a team-based battle royale full of beautiful ideas and with a very intriguing tactical approach. Apex Legends is a great squad based battle royale game for groups who may already be playing other battle royale games, but if your playing solo you'll get stuck with random players. Overall, Apex Legends is worth trying at the free to play price point. Ultimately, I'm excited to see Respawn's plans for the future. Although Apex Legends is fairly light on content at the moment, after having played it for over a week now, it's become my new favorite battle royale game. Matches are quick enough that I never feel burned by a sudden loss and jumping back in with different legend makes it more addictive than any battle royale I've played so far. Respawn has successfully entered the battle royale genre with Apex Legends, allowing itself to take notes from its predecessors and come in and build upon the foundation laid before them. By refining the formula rather than making a significant effort to reinvent the battle royale wheel, this studio has proven themselves as unmistakable masters of their craft with both the Titanfall series and now Apex. Respawn does not reinvent Battle Royale, but the teamplay focus makes it one of the best in the genre. With its razor-sharp gunplay, slick movement, ping system, and great combat arena, Apex Legends takes the Battle Royale genre to the next rung on the ladder and challenges its competitors to do better. Apex Legends is a good Battle Royale game, both in terms of hero-shooter features and approachable gameplay. A new point of view for free Battle Royal games and players. Apex Legends delivers the best team based battle royale available, it runs well across platforms and it's fun to play. Apex Legends spices up the battle royale formula with hero-based shooter pizazz and its revolutionary pinging system, which helps everyone feel welcome to the team. Though its Season One rollout has been disappointing content-wise and its visual flair remains bland, Apex Legends still has the solid foundation necessary for a free-to-play shooter to survive in the long run. And with 50 million players reached in its first month, it's not like it's slowing down anytime soon. We're all jumpmasters now. Respawn's Apex Legends is easily one of the better battle royale games on the market, and while it's not perfect, it has plenty of potential and room to grow. Refined and intuitive, Apex Legends is a maturation of battle royale. Apex Legends is an innovative breath of fresh air for the battle royale genre. The class-based gameplay and focus on teamwork make for a unique and memorable experience, that will quickly earn it the right to stand toe-to-toe with other battle royale mainstays. The battle royale genre has become a crowded field, with many developers and publishers attempting to cut their own piece of the pie since PUBG and Fortnite skyrocketed the genre. Now, Respawn Entertainment decided to throw their hat into the arena with their own game that was leaked and released in under a week, Apex Legends. As a free-to-play game, Respawn Entertainment has successfully created an incredible game using the formula. Respawn has created a team-focused game that plays wonderfully, with each gun balanced to feel powerful in its own way. In its first week it has already made great strides to show the industry there is a space for new battle royale games to thrive if you do it right. Apex Legends is an incredibly intuitive and well-thought-out battle royale game that is worth trying out for yourself. A great addition to a genre that most don’t even bother developing for anymore in the shadow of the titans, defying that trend and standing out as a serious competitor. All things considered, Apex Legends is the battle royale game players have been waiting for. It nails the movement and terrain traversal while ensuring weapons feel meaty and responsive. Even the inclusion of light hero shooter features melds surprisingly well with the battle royale genre. Respawn Entertainment has set a new gold standard for what players should expect from their battle royale experiences. Overall, it's hard to fault Apex Legends, but it also feels like it was trying to be something else too and couldn't quite bridge the gap. It is a fine game, one that will undoubtedly join an inescapable part of the streaming—and undoubtedly eSports—circuit. It just feels like there's potential in all of the polish, just wasn't given enough time to percolate and come out of the gate with something bigger. 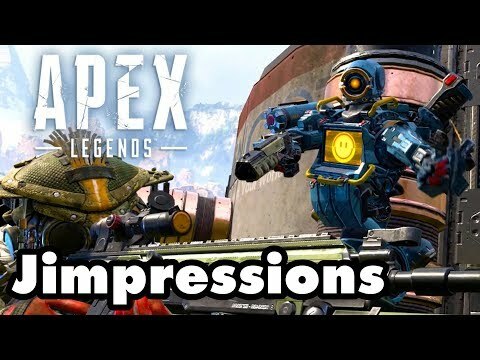 Apex Legends will disappoint Titanfall fans with the lack of some important series' features, but, nevertheless, it is extremely fair game with dynamic gameplay, good shooting and nice graphics. It has potential. Apex Legends is a fun entry into the battle royale genre. Besides suffering from some gameplay choices, it brings enough new ideas to the table to warrant a look. All in all, Apex Legends has some interesting innovations like the Ping System while its weapons are fun to use. However, its lacklustre characters and dull traversal prevent it from being a must play title in the genre.